We all need to reminded to focus on the positive things in life, but sometimes it can be hard. A new journal helps you remember to count your blessings. In Angelea Van Dam’s new journal, Hello Angel Mandala Gratitude Journal, daily prompts remind you of everything you have to be grateful for. Accentuating positive things of life can help restore health, mental alertness, and emotional satisfaction. 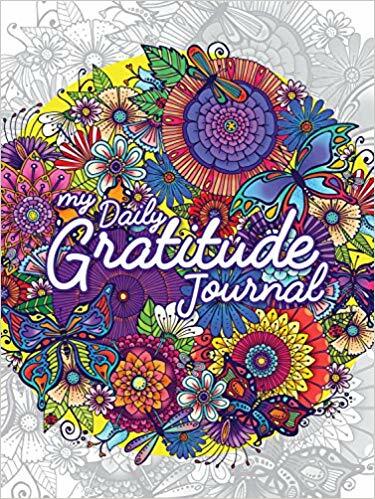 As we get ready for 2019, this would be a a perfect journal to give as a gift or to help get into the mindset of gratefulness. 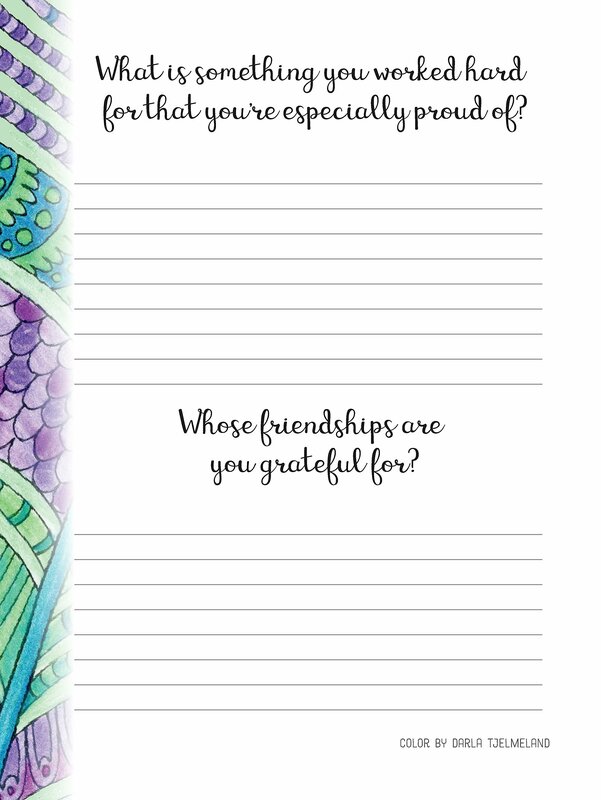 Inside Hello Angel Mandala Gratitude Journal, daily prompts remind you of all the things you have to be grateful for. By accentuating the positive and nurturing optimism, this book can help you to experience tangible benefits of increased health, mental alertness, and emotional satisfaction. Hello Angel Mandala Gratitude Journal includes plenty of writing space to record inspirations, hopes, and dreams. Hardcover, beautifully illustrated throughout, with gorgeous, colorful end papers, and made of the highest quality materials, this guided journal makes a perfect gift for anyone who could do with a little positivity in their lives! 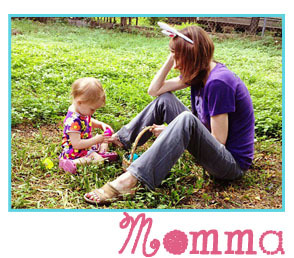 About the Author: Angelea Van Dam aka ‘Hello Angel’ is the talented artist behind 13 bestselling coloring books from Fox Chapel Publishing, including Hello Angel Mindfulness Coloring Collection, Hello Angel Majestic Animals Coloring Collection, and Hello Angel Big Blossoms Coloring Collection. Angelea is renowned for her intricate, hand-drawn, intriguing illustrations. 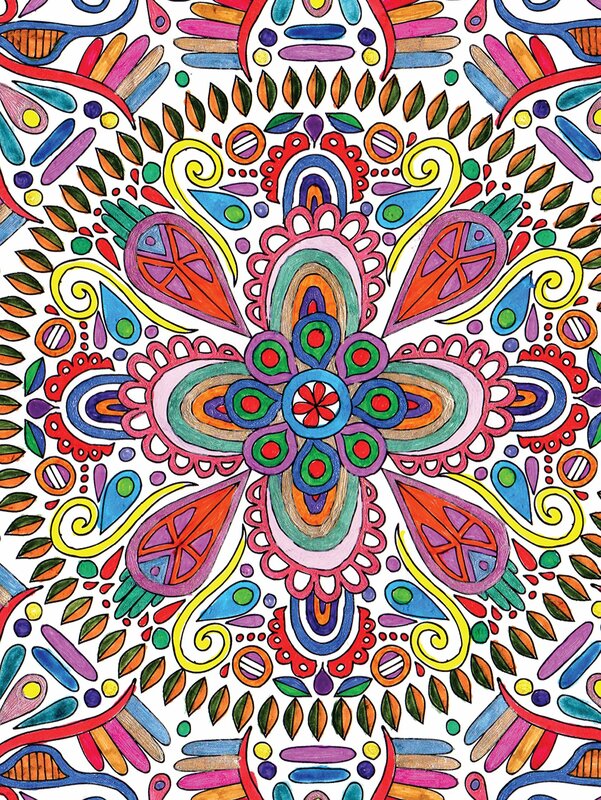 Her boldly colored masterpieces are packed full of flowers, animals, patterns, doodles, and layers of details. She is a self-professed creative explorer, dabbling in a number of creative pursuits but always returning to her true passion with ink and color. Angelea’s licensed designs can be found on fabric, puzzles, t-shirts, coffee cups, and home décor products. A professional graphic designer for 12 years, she now works from her home in New Zealand, with the support of her partner, daughter, and troublesome studio pets.